warm temperature. 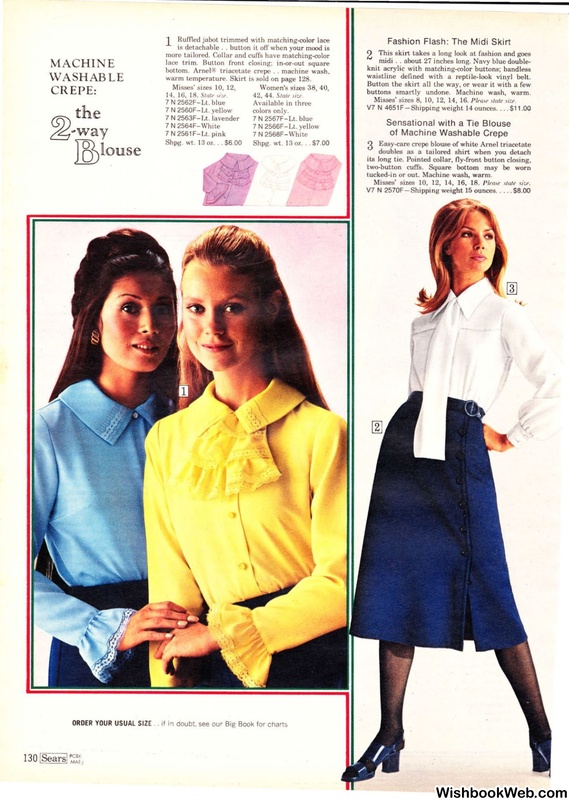 Skirt is sold on page 128.
waistline defined with a reptile-look vinyl belt. buttons smartly undone. Machine wash, warm. tucked-in or out. Machine wash, warm.